In 1902 two young men, Henare Kohere and Terei Ngatai, wrote about their travel experiences. They were proud representatives of Ngati Porou in a contingent of 32 Maori soldiers sent to London to celebrate the coronation of Edward VII. By steamship they crossed the world to the hub of the British Empire, and travelled as far as the popular German spa town of Homburg, Kaiser Wilhelm's holiday residence. It was a journey from Hikurangi, the sacred mountain of Ngati Porou, to two of the centres of power in the Pakeha world. Well-educated, observant and enthusiastic, Henare and Terei told of places, people and experiences unimaginable to rural New Zealand at that time - huge cities, underground railways, monarchs, aristocracy, splendid buildings, appalling poverty. Hikurangi to Homburg presents their original Maori text with an English translation and fascinating commentary and illustrations that reveal the relationship between Maori and Pakeha, between New Zealand and Britain, at the turn of the century. 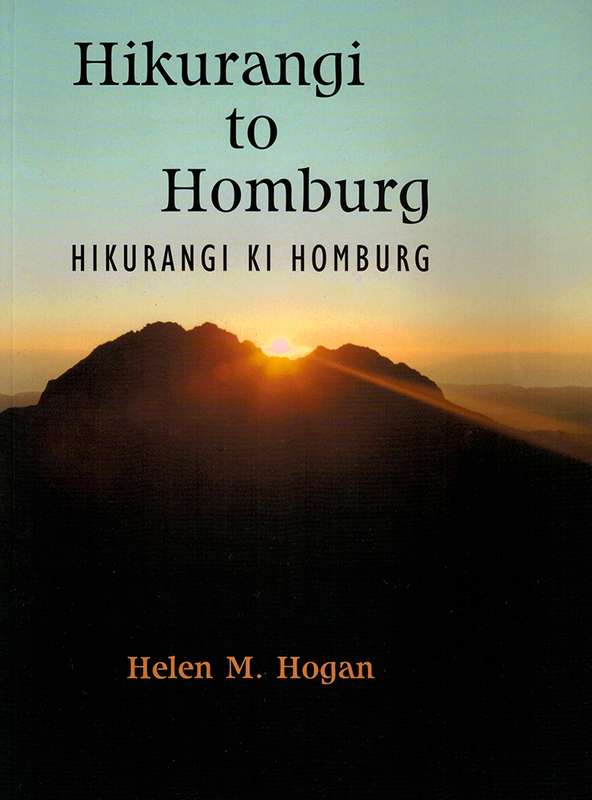 "The stories in Hikurangi to Homburg touch me deeply, as they do the hearts of the other descendants of the two men. For us they are a matter of pride. However, the stories are of immediate relevance to all the whanau and hapu in Ngati Porou because of the genealogical ties with other descendants of Porourangi. These accounts also mention the others of the 32 who went to London in 1902, and perhaps as a result of this book the stories of soldiers from other iwi will be told, to increase the literature about the Maori world. I join with others of the whanau in endorsing Hikurangi to Homburg." — Henare Kohere Swann, Henare's grandson.